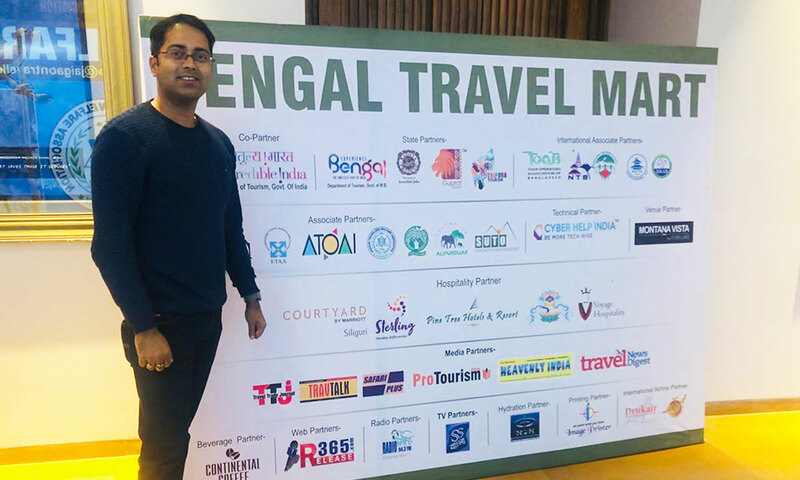 Bengal Travel Mart is an annual business meet where well-established as well as emerging pioneers of the Tourism Industry gather to gain & distribute knowledge on Bengal Tourism and discuss its present & future prospects. 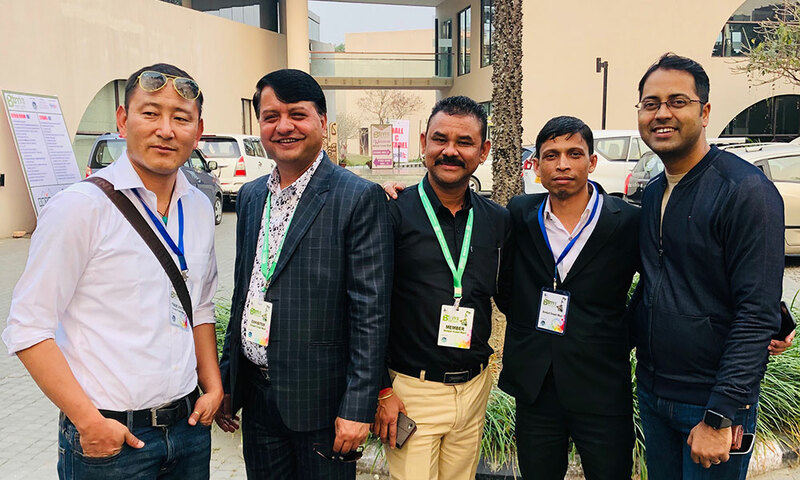 The session of 2016 was held in Siliguri at the Mainak Tourist Lodge with over a 100 entrepreneurs attending the session from as many as 12 states of India and 5 foreign nations. 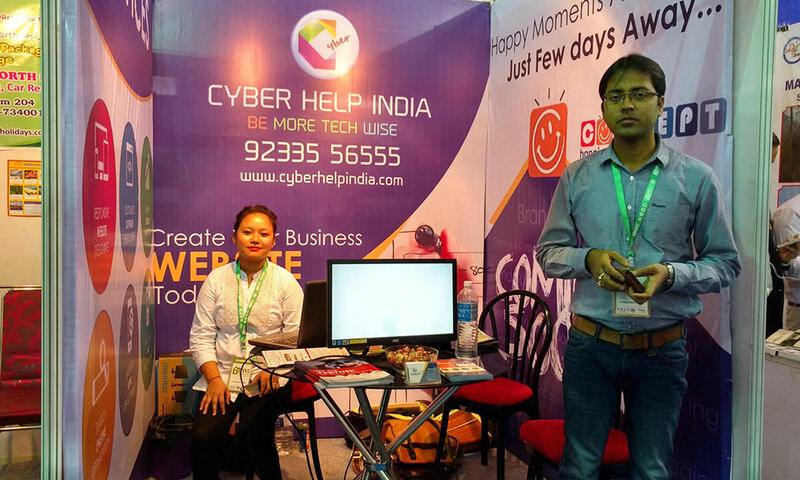 Cyber Help India took immense pride in being one amongst the 100 attendants of this prestigious 3-day business meet organized by the state. The memento from the event stands shining in our office reminding us of our reason of existence. 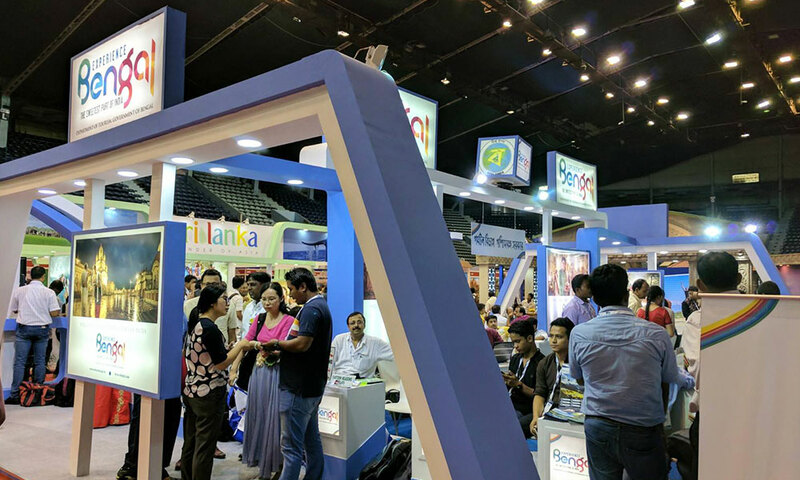 Travel & Tourism Fair is known to be one of the largest travel-trade networks in India since 1989 that has been organizing leading exhibitions and fairs across ten tourism markets like Mumbai, New Delhi, Kolkata, Chennai, Bangalore, Hyderabad, Ahmadabad, Surat & Pune. 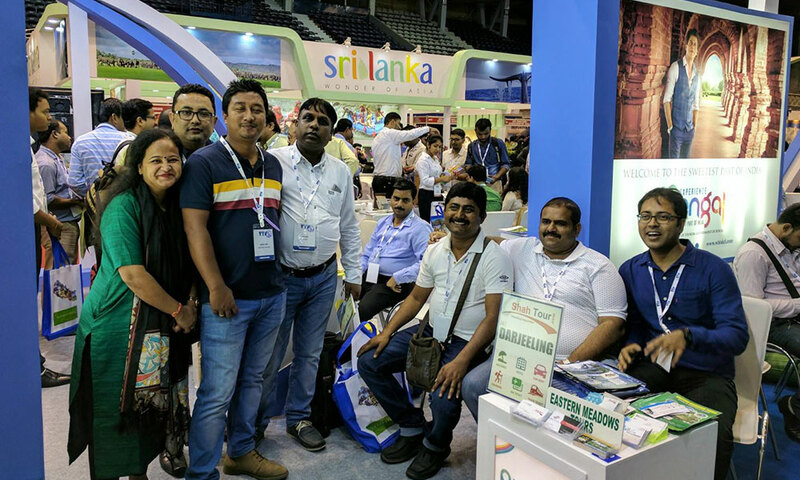 The event was held in Chennai on 8th, 9th & 10th of January, in Bengaluru on 15th, 16th & 17th of January, and in New Delhi on 12th, 13th & 14th of February. 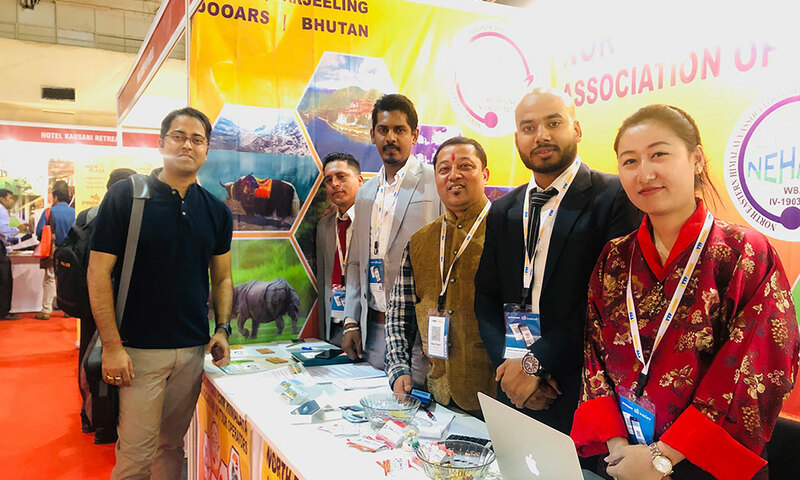 Thousands of tour-operators, travel agents, hoteliers & airlines attend the fair to come together and plan business agendas and educate themselves regarding the new updates pouring from all around the world concerned with the realm of tourism. 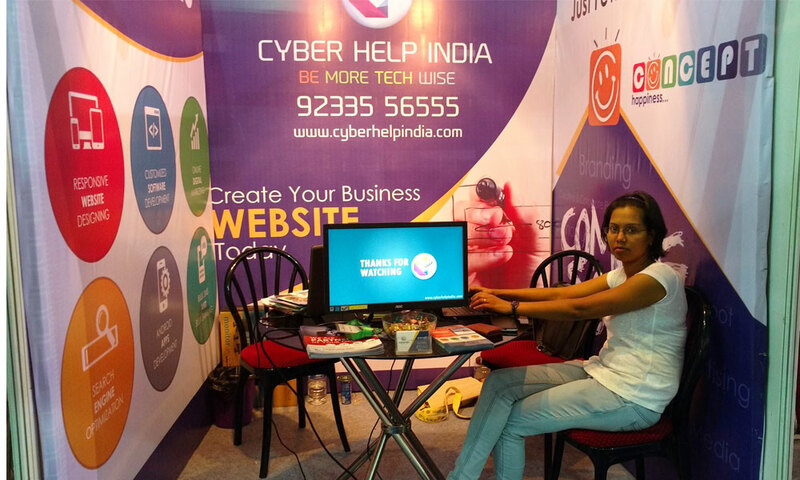 Cyber Help India has been a part of this magnanimous event, the souvenir of which is proudly kept on display. Silicon India was launched as a print magazine from NY, USA on August 15, 1997. 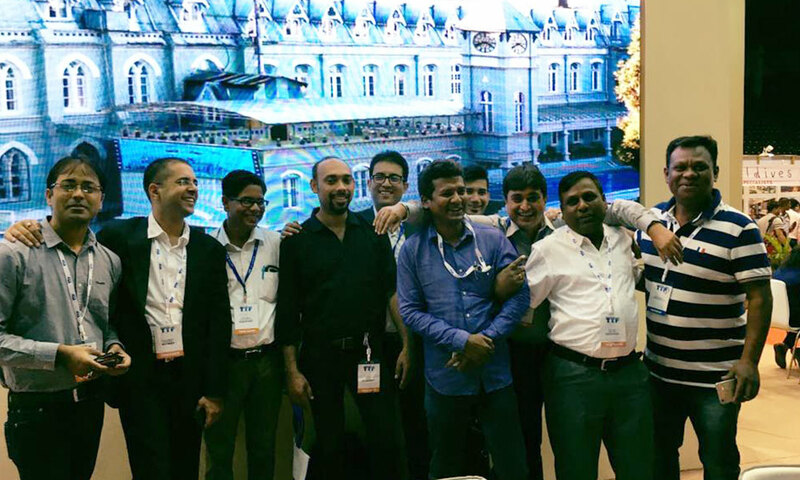 Today, its headquarters are in Bengaluru with offices in Delhi, Mumbai & Fremont, CA. 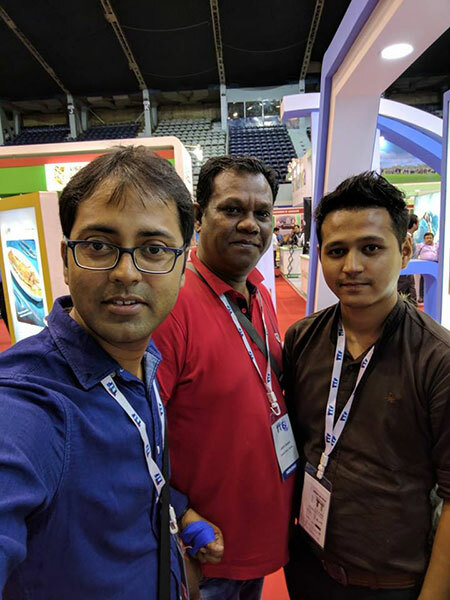 The magazine enjoys a network of 5 million Indian professionals who engage in this platform to share as well as learn and get acquainted with the prevailing corporate scenario in India. 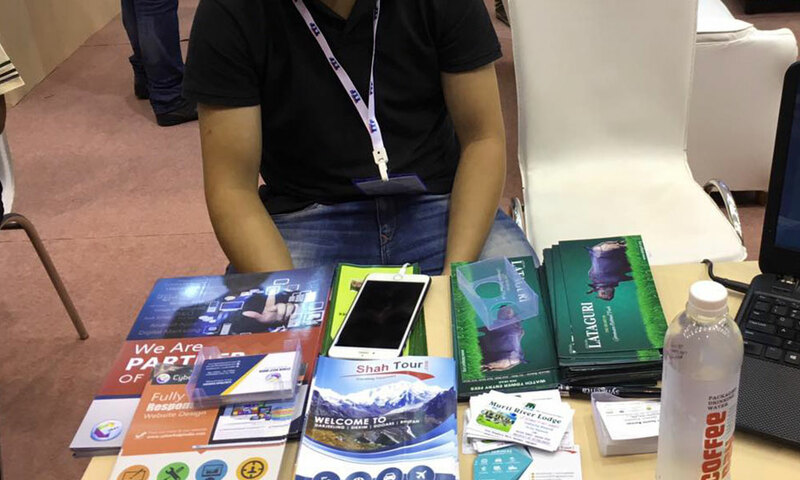 Silicon India is the biggest producer of technology news in India. 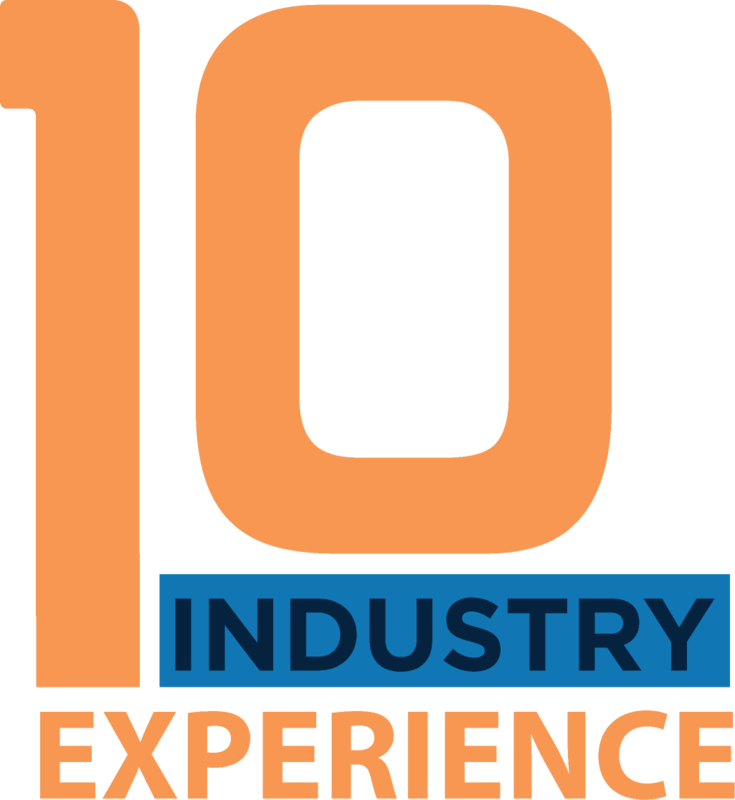 And Cyber Help India is extremely honored to have been recognized by this prestigious body as one of the "10 Most Promising Printing & Designing Service Providers" of the year 2017. 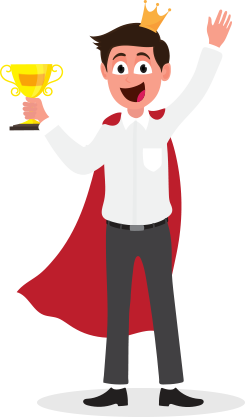 Cyber Help India deserves this recognition in all its sincerity through years and years of sweat and toil. The latest session of this state sponsored Travel & Tourism Meet was held in the premises of Savin Kingdom. 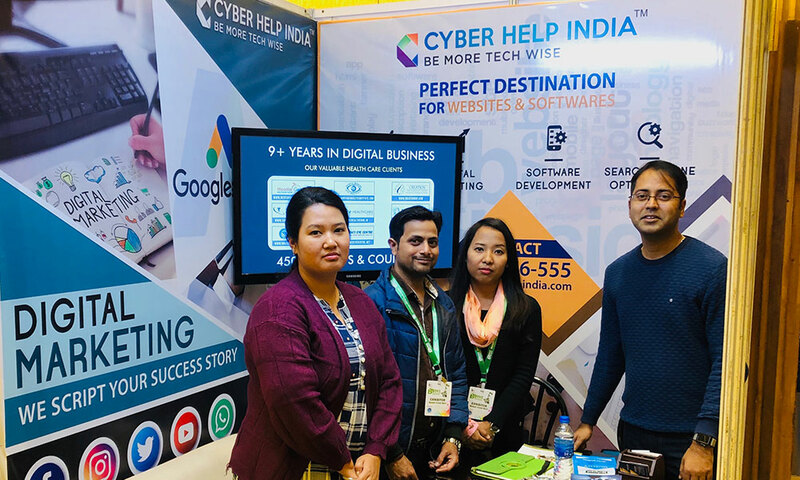 Cyber Help India did not miss any opportunity to witness the informative event unfold, absorbing every inch of knowledge and experience with zeal. The second memento also stands proudly in our office. 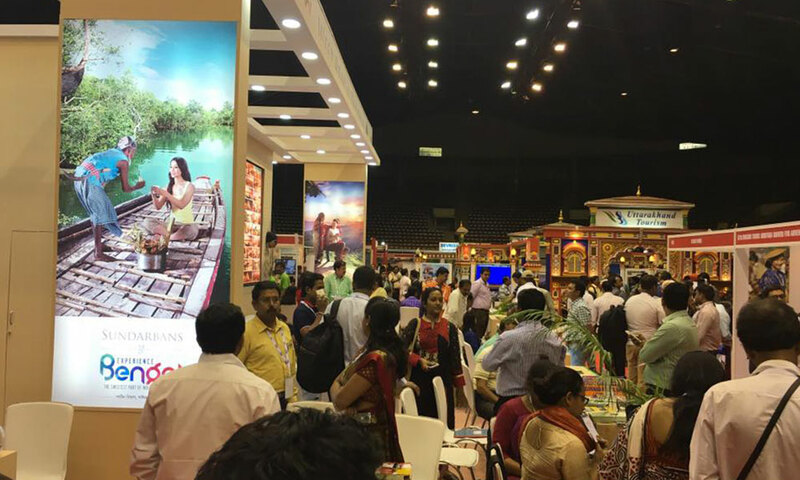 The Travel &l Tourism Fair has held yet again in Kolkata this year and it was attended by a band of dignitaries functioning in the sector of Tourism. 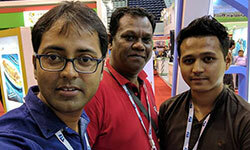 The fair aimed at pooling young talent and experience under one buzzing roof. Eager entrepreneurs built new contacts over this platform; many met old familiar faces with zeal. The ambiance reeked of productivity and future prospects. 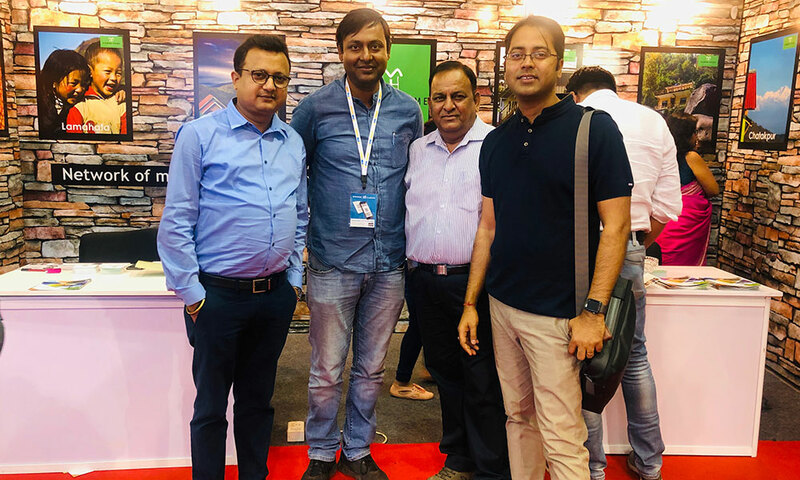 And Cyber Help India was yet again lucky to be a part of this active B2B traveling expo and collect another prestigious souvenir. 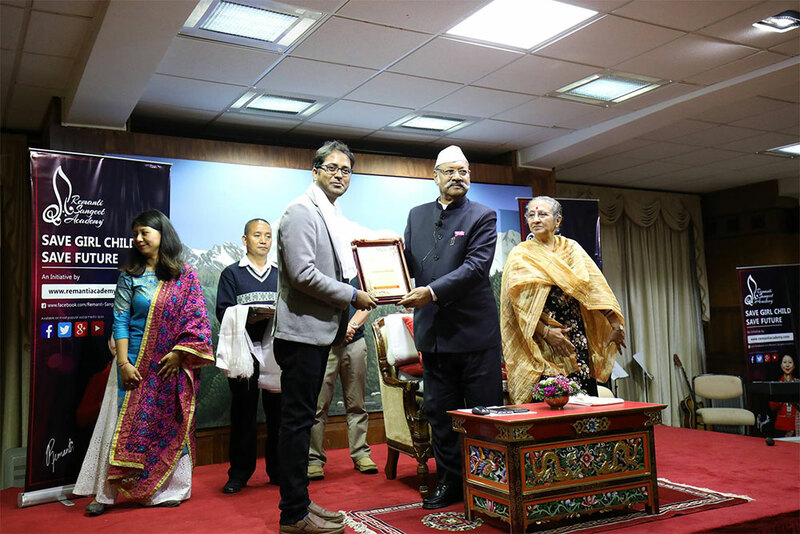 His excellency Shri Shriniwas Patil gave away a memento of gratitude to our founder Mr. Goutam Ghosh for supporting them digitally. 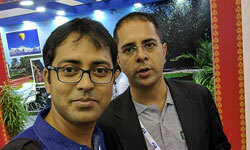 Every year Bengal Travel Mart is organized in West Bengal. 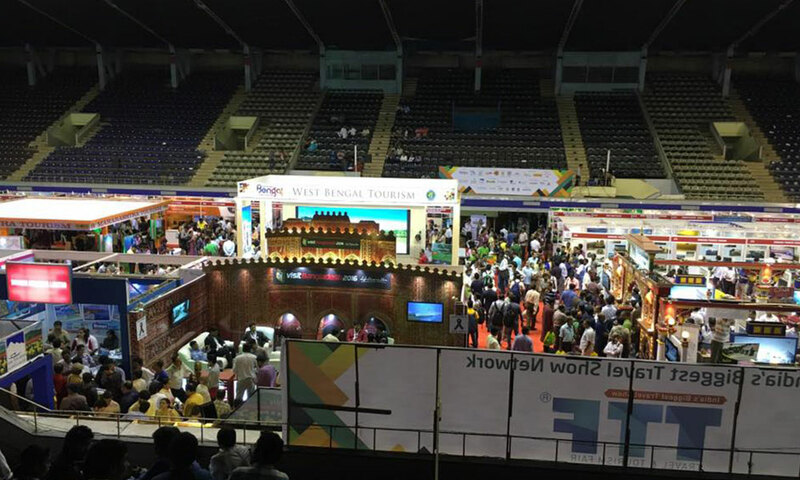 It is one of the biggest and the most applauded business meet, where the tourism industry is highlighted. 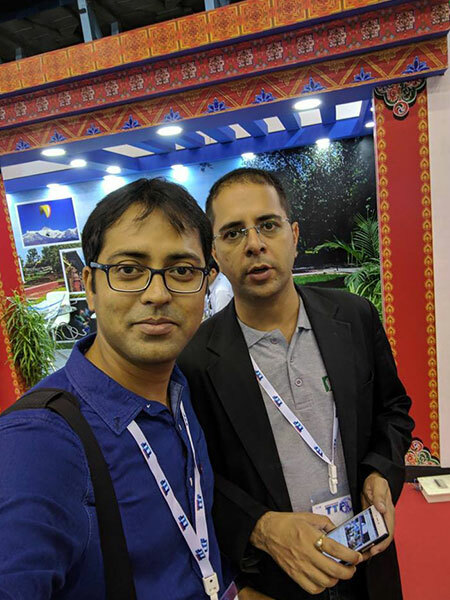 Here present, past and future of Bengal tourism is dedicatedly discussed and analyzed. 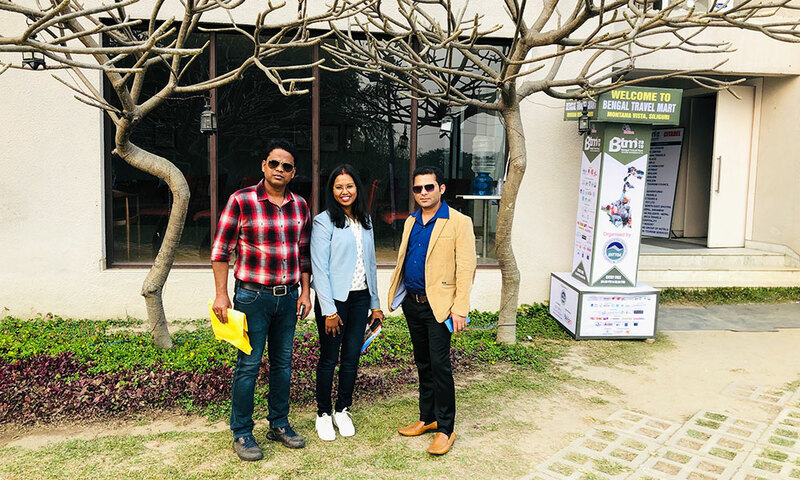 This year it was held in Monta Vista , Siliguri with more than 100 of entrepreneurs and 12 and more states of India Participating to make this meet up a successful one. 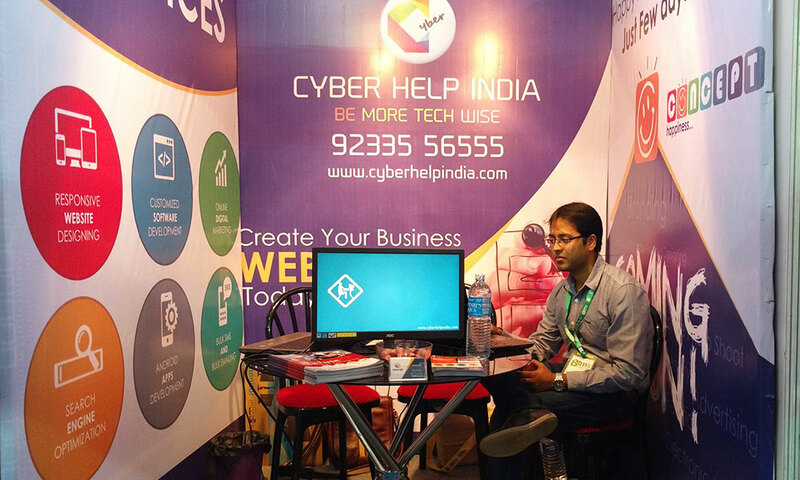 Cyber Help India the digital partner of BTM, proudly attended this 3 days business meet up at Siliguri. 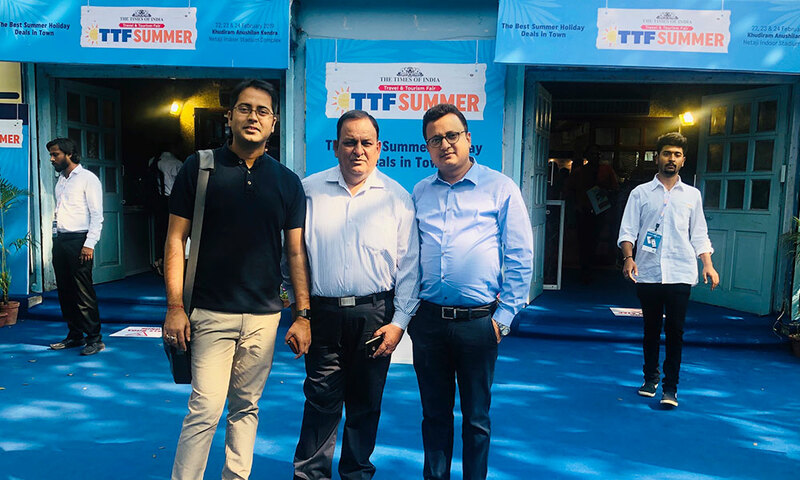 TTF ( SUMMER)-2019 is one of the largest trade and travel fair held in Different cities of India like, Mumbai, New-Delhi, Kolkata, Chennai, Bangalore, Hyderabad, Surat, Ahmadabad and Pune each year. 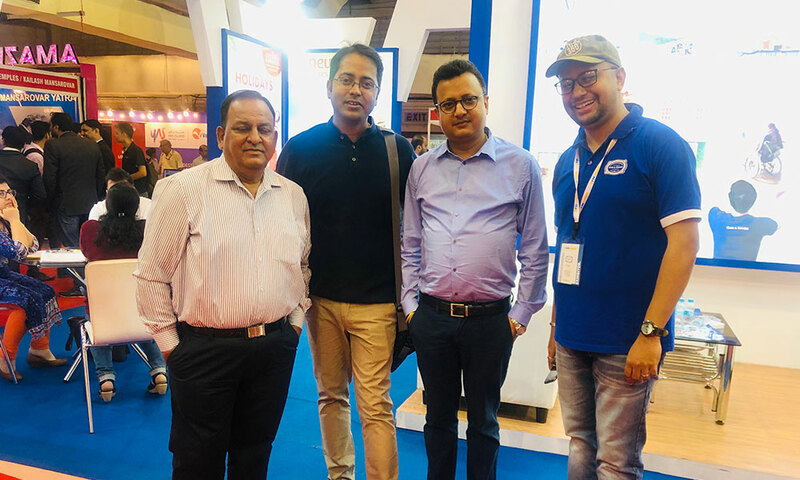 This summer it was held in Kolkata where the Tour Operators, travel agents, airlines, hoteliers came together to make the trade fair successful. 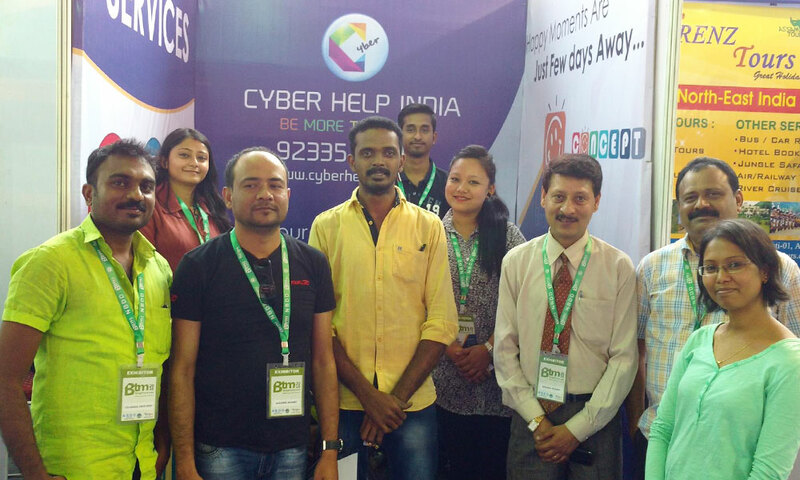 Cyber Help India has been a part of this magnanimous event, the souvenir of which is proudly kept on display.